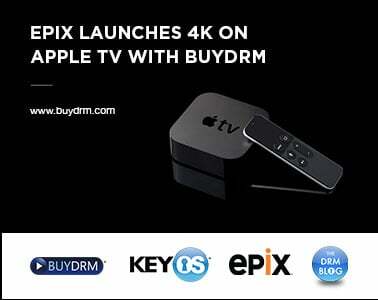 In this episode of The DRM Blog, we discuss the recent EPIX 4K Apple TV launch and how you can deploy your video using FairPlay for 4K on the Apple TV. 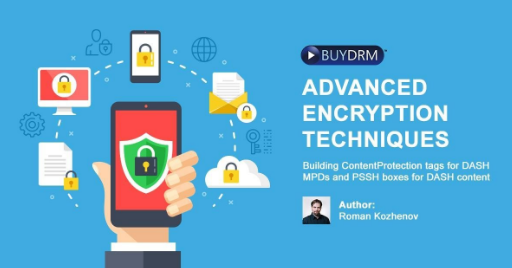 Advanced Encryption Techniques: ContentProtection Tags for MPDs and PSSH Boxes for DASH. 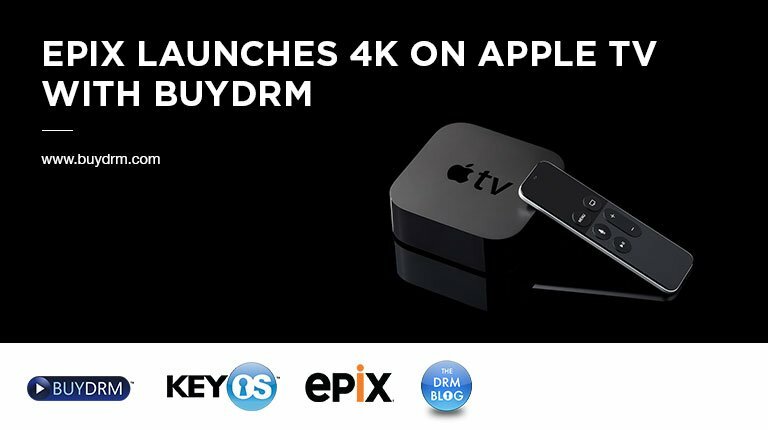 Creating a DRM Workflow - Part 5 -"DRM Licensing"
Founded in 2001, BuyDRM is a leading provider of Digital Rights Management and Content Security Services for the entertainment, enterprise and education industries.